...no matter if in spring, summer, fall or winter - our "Rossberghaeusle" is a beautiful place for persons who want to relax and spend a vacation in the heart of the Black Forest, Germany. So many things will still be a little bit slower than elsewhere - much cozier, just human. At the west end of our town, appr. 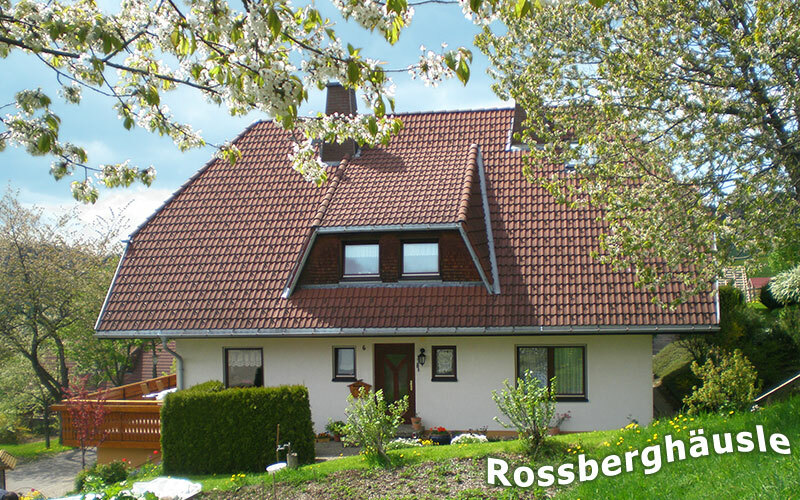 300m behind the Breitnau church you will find 2 beautiful and comfortable vacation apartments. The panoramic view to the "Feldberg" mountain and the silent location of our house will make your stay a very special one.